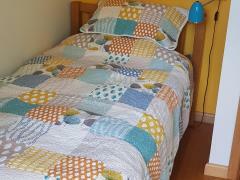 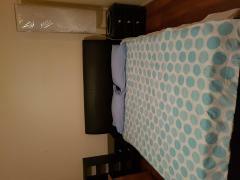 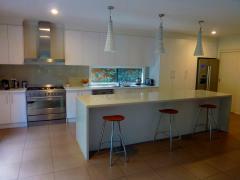 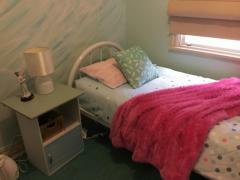 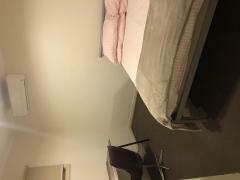 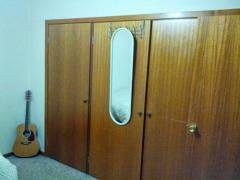 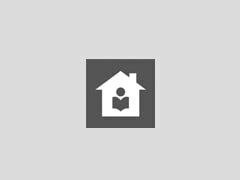 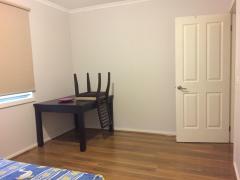 Clean, bright and fully furnished room near Clayton. 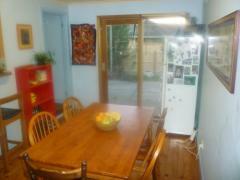 Spacious garden view, fresh and natural light. 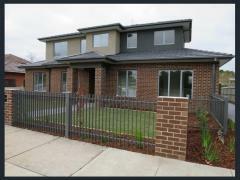 Fully..
Large, modern, clean and secure 4 bedroom townhouse in Oakleigh close to bus, train station and shopping..